A lump sum payment if you become critically ill.
No one likes to think about suffering from a Critical Illness, but one thing is for sure, if you were to become critically ill, the last thing you would want to worry about is your finances. 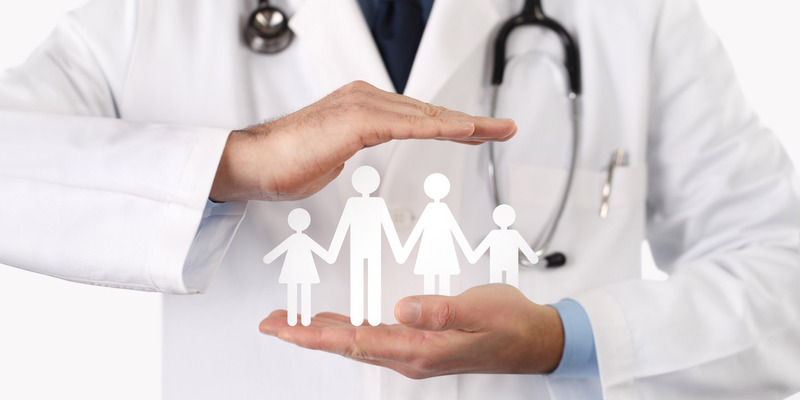 Critical illness cover typically pays out a lump sum if you survive a critical illness as specified under the policy terms and conditions, such as some forms of Cancer, a Stroke, Multiple-Sclerosis, Heart Attack, Kidney Failure, Blindness, Deafness and many more. You can use the payout to pay off your mortgage, medical expenses or even go on holiday – it’s entirely up to you! In addition your children may have a degree of cover under the policy Free of Charge. You can choose as much or as little cover as you need, and we will help tailor a quote to fit within your budget. Cover can be relatively cheap, and this can include life insurance. We will find you a competitive and comprehensive policy we source quotes from a range of leading insurance companies. Contact us and we’ll arrange an overview of your protection needs to ensure you are fully protected. Copyright © 2017 Mortgage Simplicity. All Rights Reserved.